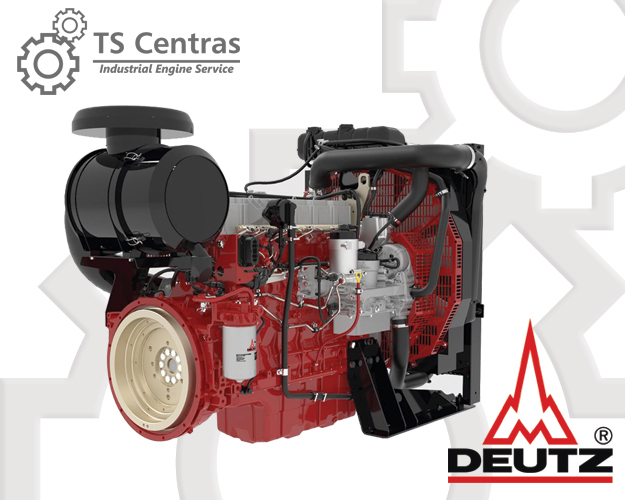 “TS Centras” offers original spare parts to Deutz engines as well as new and reconditioned engines. We can offer parts remanufacture at the production factory. The most demanded Deutz spare parts are available on our stock in Vilnius, and if it appears that some spare parts are out of stock, it can be delivered to the stock within 1-2 days upon customer’s request. “TS Centras” offers maintenance and repair services. All works are performed in compliance with manufacturer’s requirements following the repair and engine operation instructions. DEUTZ trade mark has been proved itself to be successful for more than 150 years and taken a leadership in engine production area. This German company, which is thought to be one of the first global independent engine manufacturers, offers a wide range of air, oil and water-cooled engines in power range from 25 to 620 kW. The company produces engine and spare parts, widely used in different areas such as agriculture, industry, railways and shipbuilding. These application areas demand ultrareliable engines and spare parts ensuring efficient operation, high performance and operational continuity. 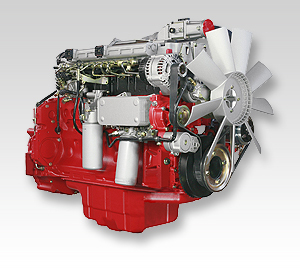 Product range of Deutz engines can be found here. 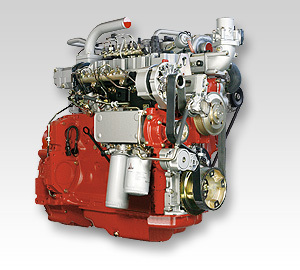 DEUTZ produces diesel engines. If compare with gasoline engines, diesel engines are more commonly chosen as the main ones due to their efficient performance, long service life and higher power. 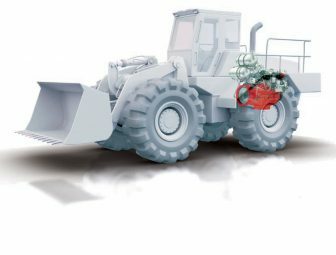 Diesel engines are usually used when operated at heavy loaded machinery, which ensures not only optimum fuel consumption but a long-run steady operation at a full power as well. Each detail counts during engine production –a slightest error could result in engine premature failure. For this reason, DEUTZ factory continues to invest in the spare part manufacture and improvement: different spare parts are produced in three manufacturing plants. All spare parts are tested so that each engine component meets the highest quality requirements and ensures engine safe operation. 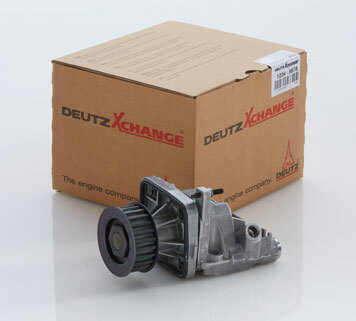 We supply new DEUTZ engines and engine spare parts. We also offer maintenance services including replacement of assemblies, belts, regular valve adjustment. All works are performed in strict compliance with manufacturer operational instructions. UAB “TS Centras” sales genuine spare parts. Genuine spare parts, supplied by official manufacturers, perfect suits each specific transport vehicle, relieving you from problems with spare part mismatch. We help our customers to select necessary spare parts according to engine serial number. You can order following parts from us: crankshaft, bushings, cylinder block, cylinder head, gaskets, sleeves, inlet and outlet valves and etc. If we do not have necessary spare part available on stock, we will order it from the manufacturer warehouse in Germany and deliver it in few days. 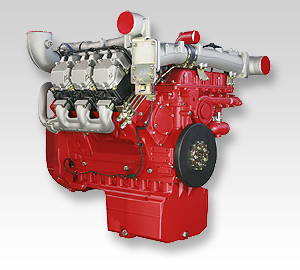 We have a possibility to offer you reconditioned engines. This is an economic and fast way to replace faulty engine for a properly functioning one. Should new engine and its repair is too expensive, we can offer you an optimal solution, which ensures continuous operation of the available machinery. Engines are restored at the manufacturing plant in Germany and receive a quality warranty for 1 year. If you buy a reconditioned engine with us – you can return the old one to us as an offset against engine cost without caring how to dispose the faulty one, thus reducing your costs. 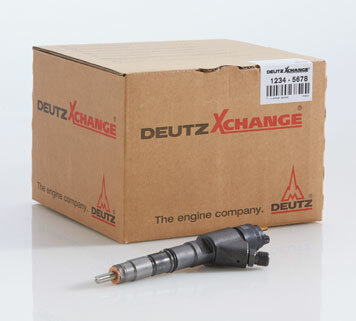 All reconditioned DEUTZ products meet the most strict quality requirements. The highest quality and safety levels could be guaranteed for reconditioned engines and spare parts. All engines and spare parts are tested and they are completely identical to new parts in terms of quality. Another advantage in buying reconditioned spare parts lies in the fact that spare parts are restored according to the latest product specification with due regard to all technological improvements. Thus, reconditioning of spare parts not only provides cost reduction, but ensures a prompt equipment recovery and decreased downtime. Company ten-year successful operation is achieved due to exceptional professional skills of the employees, advanced technologies and high quality of products. We offer reliable, globally recognized engines and spare parts, which will be used for repair and improvement of your equipment. With our highly qualified service staff, wide product range and appropriate payment modes you will choose suitable engines and spare parts. Road rollers, pavers – Hamm, Bomag, Wirtgen, Vögele, Dynapac. 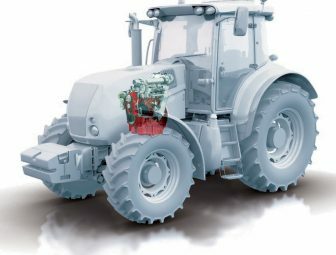 Tractors – Deutz- Fahr, Fendt, Class, Case, MTZ (Belarus), Lamborghini, Same. Loaders– Bobcat, Gehl, Merlo, Linde, JLG, Kobelco, Kramer, Monitou, Alhmann, JCB. 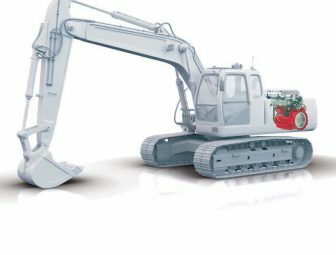 Excavators – Atlas Terex, Fuchs, O & K, Liebherr, Sennebogen, Zeppelin, Caterpillar. Generators, compressors, concrete pumps – Putzmeister, Atlas Copco, Compair. Trucks – Volvo, Renault, MAZ, Magirus. 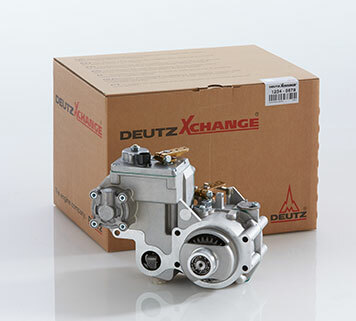 Deutz spare parts are selected according to serial number of your engine. Serial number can be found on engine identification plate (see example below), attached to cylinder head cover or located at the block near crankcase. Should you failed to found an identification plate, contact us, and we according to engine model advise you the location, where serial number is stamped into. Otherwise, you can use guideline on serial number search. Example of DEUTZ identification plate: А– engine type, B – engine serial number.